Andre Rain Runner saves you from getting wet under the rains. 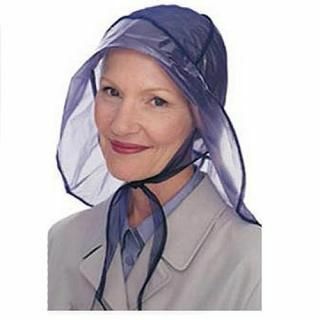 It comes in extremely handy if you’re out with no place to cover and the rain hits you unexpectedly. It can be easily stored in your bags.